Build your dream home on this well located double lot with county water available. 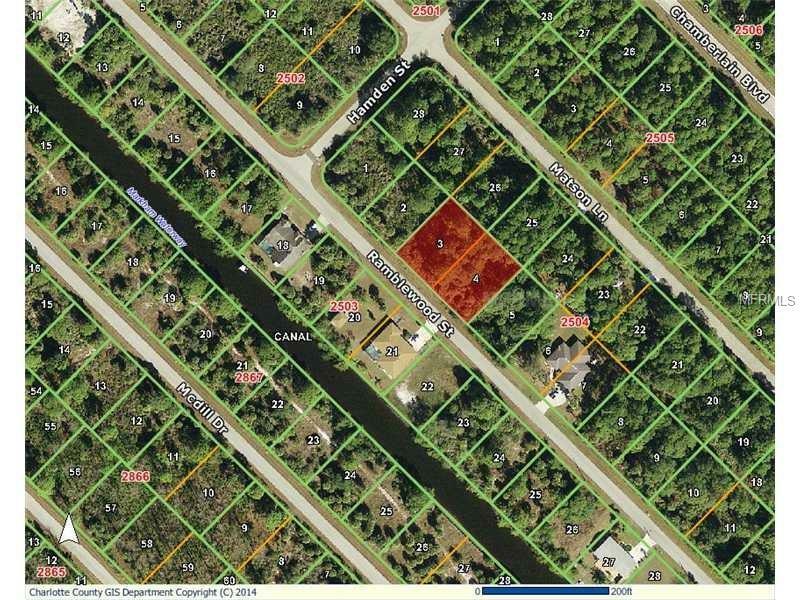 These lots are located across the street from a Gulf Access Canal and near upscale canal front homes. Great location with easy access to North Port and Englewood. Close to Shopping, Golf, Restaurants, and Beaches.